This website on the ‘Italian Diplomatic and Parliamentary Practice on International Law’ is a collection of statements by representatives of the Italian government on issues of international law. As its name suggests, the site includes both parliamentary and diplomatic practice. 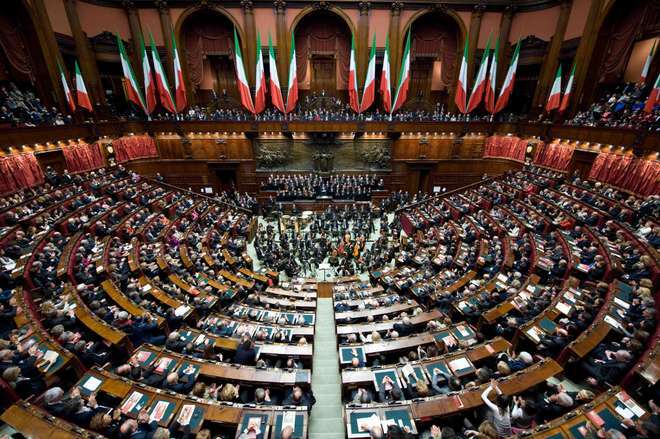 On the one hand, it gathers relevant statements, expressions of views and answers to parliamentary questions and inquiries given by Ministries and Undersecretaries of State before the Italian Parliament, made of a Chamber of Deputies and a Senate of the Republic. On the other, it reports on the position of the Republic of Italy within the UN Security Council, the UN General Assembly and its Committees. The project is aimed at providing access to the Italian Government’s practice on international law to non-Italian speakers. It constitutes a unique tool for scholars and practitioners of international law and international relations, as it provides for wide-ranged, easily accessible and intuitively categorized materials. Each post provides for the translation of the most significant excerpts of a declaration, identified by a topic-based title and introduced by a summary of its content. To facilitate research, posts are classified through keywords and tags. When possible, a link to the official document is made available. Our principal sources for parliamentary practice are the websites of the Senate of the Republic and of the Chamber of Deputies. As for diplomatic practice, we mainly rely on the United Nations Papersmart and ODS tools as well as on the Human Rights Council Extranet. The survey of the practice starts from March 2011. Materials are collected and translated into English (read the disclaimer here) by scholars and students mainly based at the University of Trento.